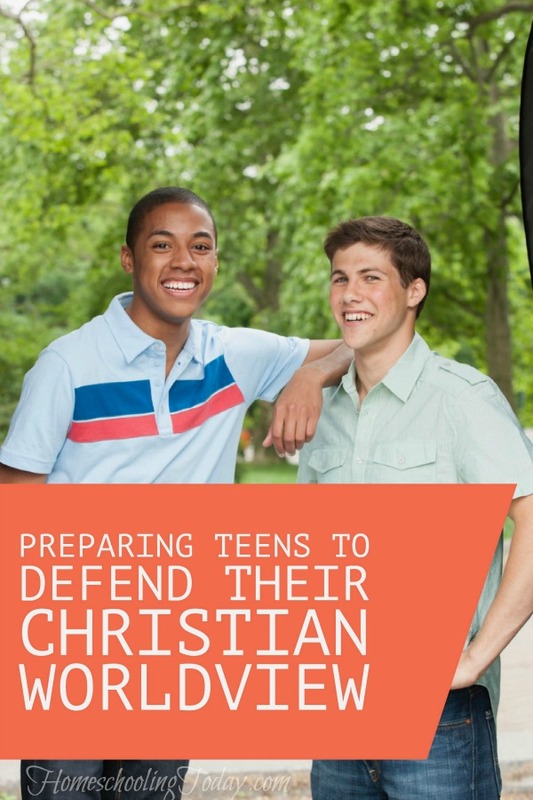 Today, many evangelical Christian young people are facing mounting opposition within our culture. It is your faith in the Infinite-Personal God of the Bible and your commitment to truth as revealed by God that is putting you at odds with our culture. “The worst thing about being a kid was that no one told me the truth about my situation. In fact, they did the exact opposite.” (Ready Play One, Ernest Cline). It struck me as a little odd. For several generations now we have been told by educators and those controlling pop culture and social media that there is no truth. So why was this comment inserted? Think with me for a moment about this idea of truth. Western culture, for thousands of years, accepted the idea that truth existed. Although there has never been full agreement as to what truth is, the Christian view of truth has dominated Western thought during much of that time. But about the time your great grand parents were born, something began to change. The idea of the existence of objective, universal and absolute truth as explained in the Word of God began to be questioned. It was subtle at first. During the lifetime of your grand parents, truth was being pushed out of society into the four corners of the Church. Today, the concept of truth has been so marginalized by society that even many of your Christian friends have accepted the idea that truth is personal rather than universal, relative rather than absolute and subjective rather than objective. “Here’s the deal, Wade. You’re something called a ‘human being.’ That’s a really smart kind of animal. Like every other animal on this planet, we’re descended from a single-celled organism that lived millions of years ago. This happened by a process called evolution, and you’ll learn more about it later. But trust me, that’s really how we all got here. There’s proof of it everywhere, buried in the rocks. That story you heard? About how we were all created by a super-powerful dude named God who lives up in the sky? …The whole God thing is actually an ancient fairy tale that people have been telling one another for thousands of years. We made it all up. Like Santa Claus and the Easter Bunny. In this short monologue the Christian worldview is ridiculed and replaced by the post-modern secular worldview. I wouldn’t be too concerned about the impact this one novel could have on culture if it weren’t for the fact that a film adaptation is slated to begin production this summer and premiere in the spring of 2018. The director is Steven Spielberg. Can you imagine the effect this movie could have on our society? I wonder, will Spielberg have the courage and audacity to incorporate this monologue? Little doubt. If so, non-believers will be emboldened to question, ridicule and attack those of us who accept truth as described in the Word of God. Be assured this book and movie are directed toward you, and all those in the millennial age group. For what purpose? To entertain? Hardly. Their objective is to undermine and strip away your Christian faith. It is another attempt to push Christians into a corner. If they can persuade you to identify with Wade, which they might, then you too will have been prepared to question and possibly reject the basic core beliefs of Christianity in order to accept their post-modern view of the world. “I appeal to you therefore, brothers, by the mercies of God, to present your bodies as a living sacrifice, holy and acceptable to God, which is your spiritual worship. Do not be conformed to this world, but be transformed by the renewal of your mind, that by testing you may discern what is the will of God, what is good and acceptable and perfect” (Romans 12:1,2, ESV). Are you familiar with the seven worldview questions? 1 – Is there a God and if so, what is He like? 2 – How did the world begin? 3 – What is the nature of man? 4 – What is the cause of evil and suffering? 5 – Is there Truth? 6 – What happens to man at death? 7 – Does life have any real meaning? Every worldview answers these questions. Did you hear them being answered in this short monologue? In the novel, the author answers each of these questions from his worldview while ridiculing and rejecting the Christian worldview. Hollywood and pop culture are intent on this one purpose, the removal of the Christian worldview from our society. Are you equipped to handle your friends (even some Christian friends) and acquaintances laughing at your beliefs? De-friending you on FaceBook? Rejecting you to your face? If not, how does a person get prepared for this all out assault on your faith? According to recent surveys, if we had a random sampling of 100 evangelical Christian young people from across our country ranging in age from 18-34 in one room, only 9 would hold to the true Christian view of truth! David Quine and his wife, Shirley, have home educated their nine children in Richardson, Texas since 1980. His greatest desire is to see children reasoning from the Biblical worldview. He has been involved as a professional educator since 1972. His research on intellectual and cognitive development was published in the Notre Dame Journal Of Law, Ethics, and Public Policy (1988). He is a nationally recognized speaker and author, as well as founder of Cornerstone Curriculum. David draws on 40 years of experience as teacher, administrator, consultant, and author. As a home-educating father, David knows just how difficult, yet important, teaching our children is for the next generation.